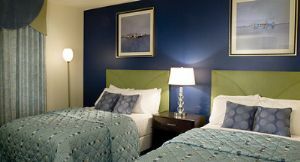 Why book a cramped hotel room when you can rent Wyndham timeshare and enjoy spacious vacation accommodations at a price that compares to, and usually beats, the cost of comparable hotel rooms? 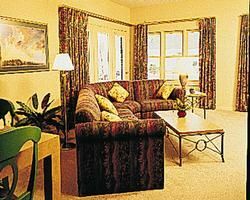 Renting timeshare at a Wyndham vacation ownership resort means luxury vacationing you book from the current timeshare owner—timeshare owners who cannot use their ownership points this year and who are eager to rent their timeshare to you. 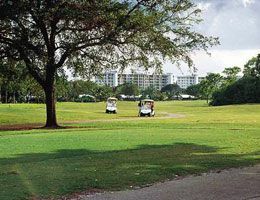 Rent Wyndham timeshare and stay at top resorts with amazing amenities and locations that are near the places you want to sightsee and explore. 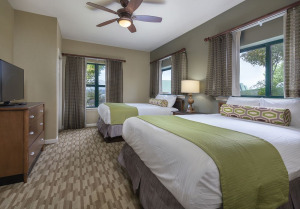 When you book Wyndham timeshare rentals, you enjoy the same access to resort amenities and services that makes Wyndham owners some of the most highly satisfied timeshare owners today. 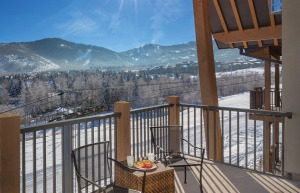 As the largest vacation ownership network in the world, Wyndham timeshare rentals by owner are regularly available in our inventory, but understandably move quickly. From U.S. and Caribbean timeshares to vacation resorts in Europe, Asia, Australia, and other exciting destinations, you can rent Wyndham timeshare on the resale market at a highly competitive price and enjoy safe, elegant, and conveniently located lodging wherever your vacation dreams take you. 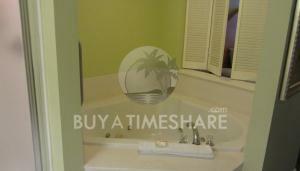 To rent a timeshare, study the resorts listed below and select the one that matches your idea of a great vacation spot. 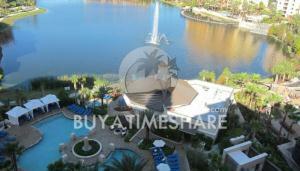 Then click the resort name and you’ll open the resort webpage, where you can click the Timeshares for Rent button. Next, pick your Wyndham timeshare rental and make your offer. Affordable luxury vacations can be just that simple to plan!